From weight gain to infertility, PCOS symptoms are wide-ranging—and often missed. 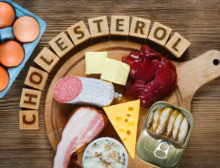 In order to fully understand the underlying cause of your fatigue and get the best possible diagnosis, you will likely need laboratory testing. If you have not already done so, visit your primary-care provider as soon as possible to describe the details of your fatigue. 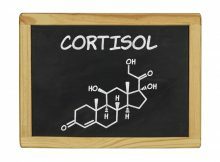 What Is Cortisol and What Does It Have to Do with Stress?